Norvestor is a private equity firm which for more than 25 years has partnered with Nordic businesses. Norvestor funds invest in medium-sized Nordic companies, typically with revenues in the €25-250 million range, with the goal of accelerating growth and creating sustainable profitability by improving strategic positioning. Key to our approach is our partnership with the founders, owners and management of these companies. We invest in companies that aim to be leaders in their markets, and that are led by ambitious and experienced management teams. Our focus is on companies that provide services to businesses or consumers. Most of these companies focus on delivering sustainable cost efficiencies through automated and digitalised services, including product-as-a-service business models. Many of them also contribute to cleaner and safer use of marine resources. We enhance organic development through geographical expansion and the acquisition of complementary businesses that can transform our portfolio companies. Drawing on our collective resources, we revise business models and improve operations. The Norvestor team has more than 200 years of combined experience in private equity, and has diverse and complementary backgrounds encompassing executive roles in industry, investment banking and management consulting. Together, we share a passion for building Nordic businesses. Norvestor has offices in Oslo, Stockholm and Luxembourg. Norvestor invests in companies with ambitious and experienced management teams. In most cases, the founders and existing shareholders of these companies continue as co-owners in partnership with Norvestor, with a genuine influence on the direction of the company. Strategic roadmaps are developed by management, working in collaboration with Norvestor. We seek to acquire holdings in companies that can benefit from our support to achieve a leading Nordic or international position. We review opportunities in many industries, but focus on markets in which our team has previous experience, relevant skill sets and developed networks. Our investment strategy is management-centric and growth-driven. We develop management teams through recruitment, training and coaching. We invest in strengthening capabilities that add value and drive operational performance and competitiveness in areas such as R&D, production lines and marketing. When forming strategies, we adopt a long-term approach. When making decisions, we are practical and focused on impact. The Norvestor team has a proven track record in investments across multiple cycles. We believe that good governance and effective dialogue between owners and management are essential. We strive to act as an advisor and sounding board to management, without diluting their accountability. Our direct approach challenges and supports critical decisions such as business focus and expansion. We leverage our combined expertise to bring a balanced operational and financial perspective to growth initiatives. The strategies of Norvestor-owned companies often entail Nordic or international development through add-on acquisitions to enter new markets, gain scale or build new capabilities, thereby enabling them to realise their full growth potential. The family of Norvestor portfolio companies benefits from exchanges of experiences and ideas with formal and informal networks, facilitated through focused and impact-oriented workshops, seminars and webinars. 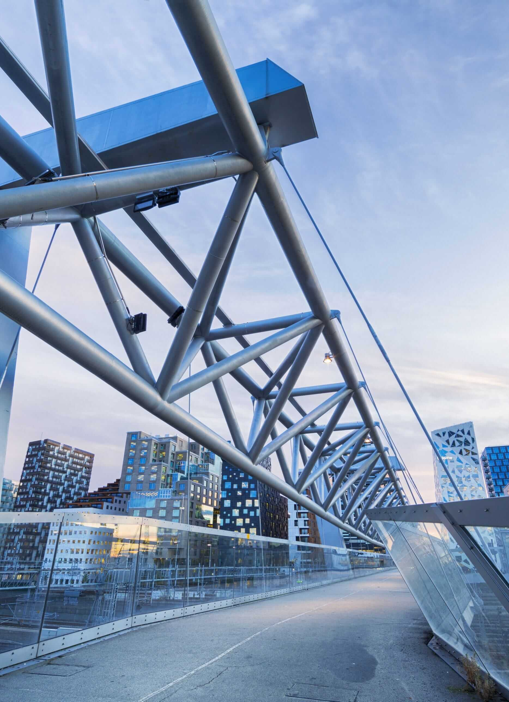 Through more than 25 years of experience in Nordic private equity, Norvestor has developed and refined a partnership approach to building Nordic businesses. Norvestor is one of the most established and experienced private equity firms in the Nordic region. Our track record dates back to 1993 when the present team made its first investments. Current investments are from Norvestor VII, L.P., a NOK 5,300 million (€ 600 million) fund established in 2016. Our investment strategy and approach have remained the same since inception. The Norvestor team is cohesive, stable and growing. The average tenure in the firm is eight years for all professionals and 15 years for the firm's partners. In sourcing new investments and contributing to the development of our portfolio companies, the team leverages a broad and deep business network cultivated over nearly three decades. 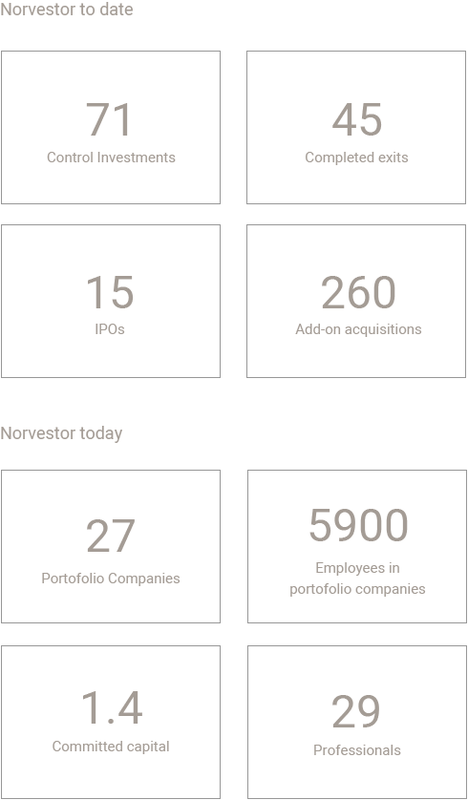 Norvestor is a member of the Norwegian Venture Capital Association (NVCA), the Swedish Private Equity and Venture Capital Association (SVCA) and Invest Europe. Norvestor is also a signatory to the United Nations Principles for Responsible Investment (UNPRI). Norvestor Equity AS is an Alternative Investment Management Fund Manager (AIFM) regulated by the Norwegian Financial Supervisory Authority of Norway. Norvestor recognises the impact the business practices of our funds and portfolio companies have on the environment and on society at large. We see this as a responsibility as well as an opportunity; we call this sustainable equity. 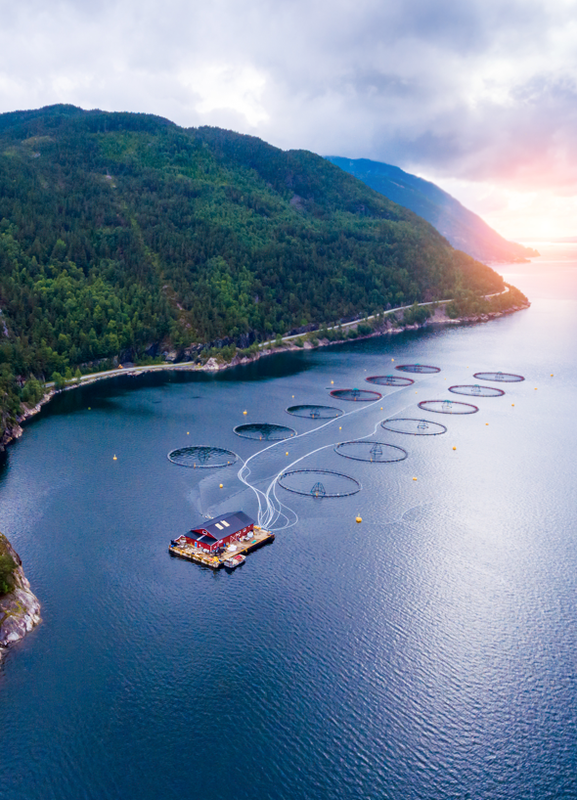 Our team and the family of Norvestor portfolio companies are committed to making positive and valuable contributions – to shareholders, clients, employees, the communities we operate in and to society at large, as well as to our fund investors. We are steadfast in our commitment to promoting sound principles for the protection of the environment, social responsibility and sound governance practices. Environmental, social and corporate governance (ESG) is an integral part of our investment process and guides our conduct as owner. When evaluating an investment opportunity, we apply ESG perspectives to identify opportunities and risks. Our portfolio companies conduct annual ESG reviews, looking for ways to improve their practices. Norvestor is aware that conflicts of interest may arise between investors in the various Norvestor funds or between ourselves and the portfolio companies when investing or divesting, as well as in other contexts. Standards and processes are in place to ensure that all relevant issues are carefully considered before decisions are made. We identify and manage any potential conflict of interest according to our partnership agreements with fund investors to ensure fair treatment of all parties. At Norvestor we believe that individuals with complementary skills and experiences build high-performance teams. We are committed to develop the Norvestor team, the portfolio company boards and the portfolio company management teams with competence, ambition and diversity. Our passion and curiosity for building successful businesses bring us together.